Our providers offer a wide-range of procedures, from conservative pain management to the most advanced minimally invasive procedures in Florida. 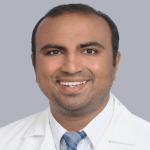 From chronic abdominal pain to lower back pain, our physicians specialize in all areas of pain relief. We make it our priority to treat the entire person and not just the pain! We create personalized treatment plans for each patient that integrate a variety of effective techniques for managing pain. 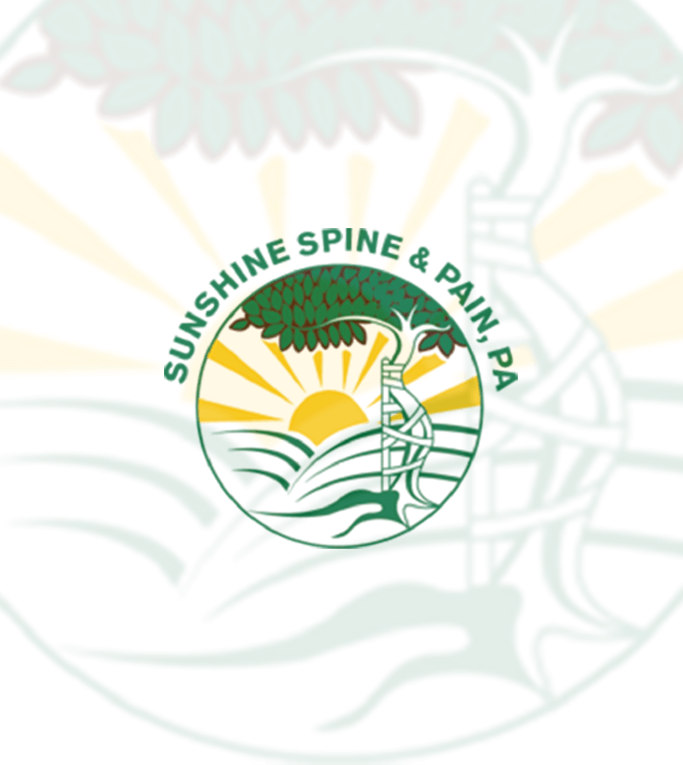 Sunshine Spine and Pain is an affiliate of Physician Partners of America (PPOA). Simply put, your physician is able to focus on being just that: your physician. PPOA helps manage the non-medical tasks so that you and your doctor can focus on what is important: you! We want the patient to come first, because we believe that’s the way it really should be. Whatever type of chronic pain you may be experiencing, it has no doubt impacted your life. If you are living with pain, you undoubtedly want relief and want it quickly. Even if you just care for someone with chronic pain, you are searching for solutions to help with this debilitating problem. And regardless of what side of the situation you find yourself in, you know the longing for someone to listen, to empathize, and to sincerely care. Here at Sunshine Spine and Pain, we do just that: listen, empathize, and care. Not only are our physicians specialists in pain management, but they are special because they provide both compassion and respect. We know you are not your pain. And we see beyond the pain to treat the person. Our providers will partner with you to develop a treatment plan designed for your best outcome. We do not just use one approach, but incorporate many modalities to provide effective care. Each patient is different, and each treatment plan will be as well. Sunshine Spine and Pain is here for you every step of the way, providing proven therapies, in a clinic setting that provides comfort and advanced technology. We are here with the compassion and expertise you and your family are looking for during this journey.